Why Healthcare Technological Updates are Slow in India? Technology has invaded and impacted the healthcare industry in an enormous way and has redefined higher standards for the quality care of patients. 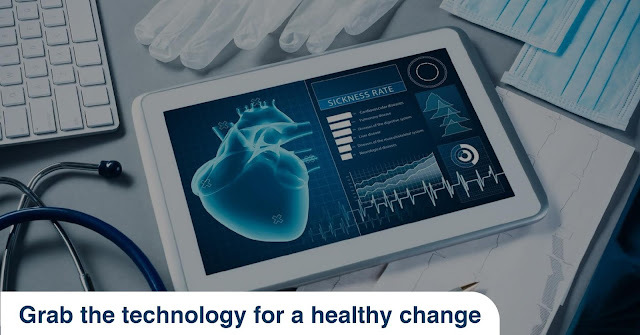 Particularly, digitization and the development of Healthcare Information Technology has significantly enhanced Healthcare Quality Management and enabled personalization of care with minimal clinical errors. This leads to greater satisfaction and meaningful patient engagements for rendering value-based healthcare. 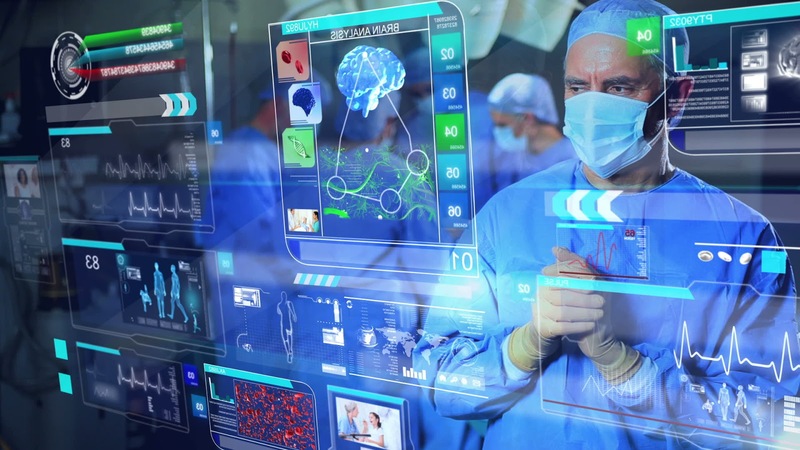 Meeting the growing sophisticated demands of the patient community in a connected world supported by technology and driven by care facilities. Combating the constrained budgets and increasing healthcare costs. Addressing the complexity of new technologies and enabling their hassle-free deployment through seamless integration and enhanced security methods. These challenges are applicable to India as well because healthcare is one of the most rapidly growing sectors here. This growth is further boosted by the government initiatives and plans which push India into the competitive global health market by optimally leveraging on its low-cost treatment options and medical expertise. Despite this, most Indians face tremendous difficulties with respect to accessibility and affordability of healthcare facilities. The slow response to technology creates a huge lag between the required and available healthcare infrastructure and medical personnel in India. Let us explore the main reasons behind the slow adoption of technology in Indian Healthcare. Resistance to change - The digital transformation calls for enormous changes in the functioning of the healthcare enterprises which needs to be adopted by all concerned including the heads, doctors, nurses and other medical staff. New technology calls for a change in the mindset of these people who resist it due to fear of the unknown and risk aversion. Money factor - Most healthcare organizations look at the immediate Return on Investments (ROI) for investing in technology without understanding its underlying potential. Since the initial costs incurred are substantially high, there is difficulty in comprehending the scalability, cost savings, larger reachability and patient retention in the long run. 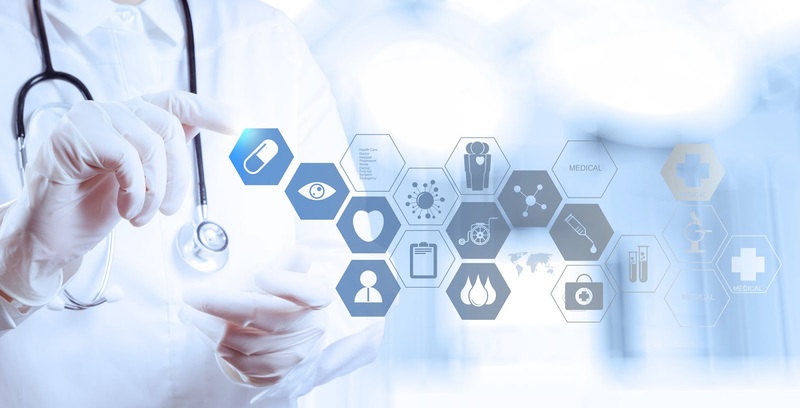 Data security - Security of information poses a huge challenge to healthcare due to the personal nature and sensitivity of patient data involved. As cyber attacks threaten this security, most organizations strongly resist taking the plunge to the technological world. 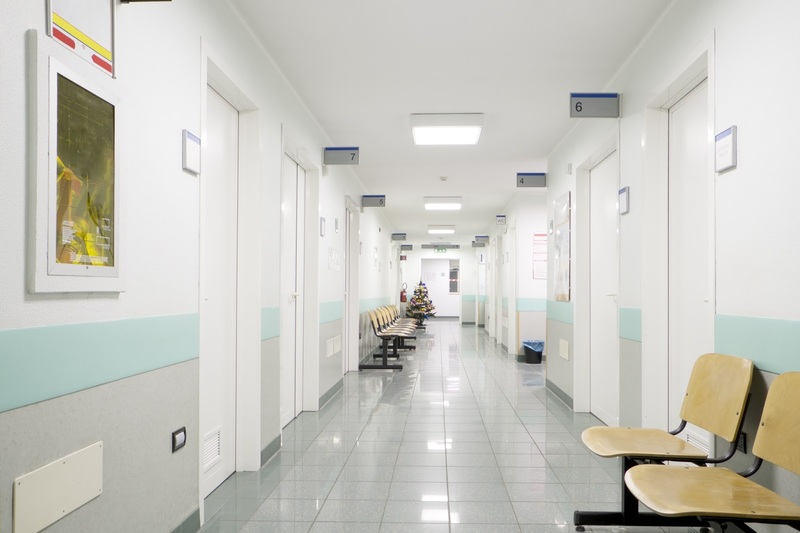 They fear that unwanted exposure of healthcare information can lead to loss of patient confidentiality, insurance frauds and unethical medical practices. 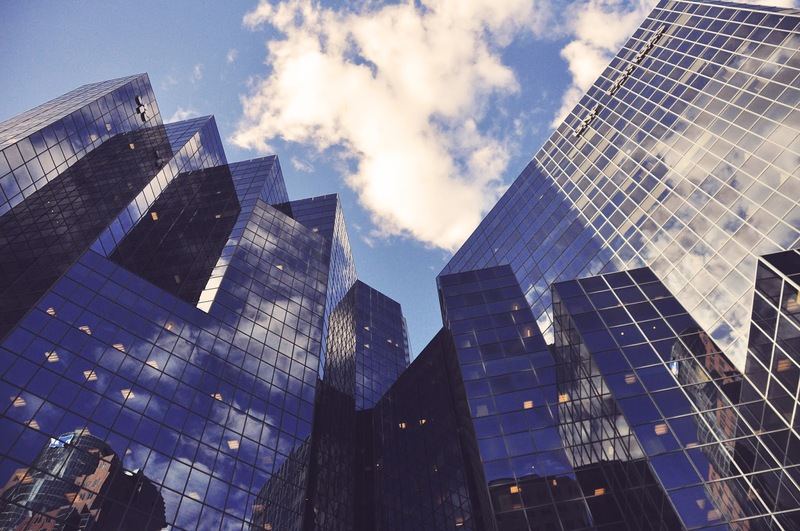 Existence of data silos - Everyday, healthcare transactions leads to the generation of exorbitant amounts of data which means to be handled properly. 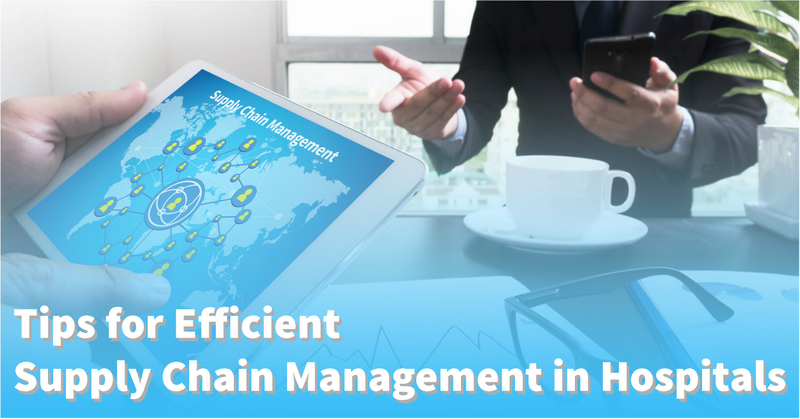 Doing good data management, segregating data and ensuring interoperability between various information sources is a huge problem which cannot be rectified by mere adoption of technology. Hence a holistic and top-down patient-driven approach is needed for integrating the independent silos of data and ensuring there is a cross-functional collaboration between them to derive meaningful insights. Not understanding the ‘big’ picture - Mere adoption of digitisation through Healthcare Information Systems and Electronic Healthcare Records will not help in reaping technology benefits. It is equally important to envisage all the background tasks and processes involved in the complete patient lifecycle. Hence a clear vision of the patient’s digital needs, goal setting and subsequent execution are required as healthcare involves real-time solutions which are crucial in saving the lives of patients. Reactive nature of Indian healthcare with less emphasis on preventive measures. Low insurance penetration leading to out-of-pocket private healthcare expenses. Shortage of qualified physicians, nurses and other medical personnel. The professional expertise of hospital consulting firm is beneficial for overcoming these hurdles.